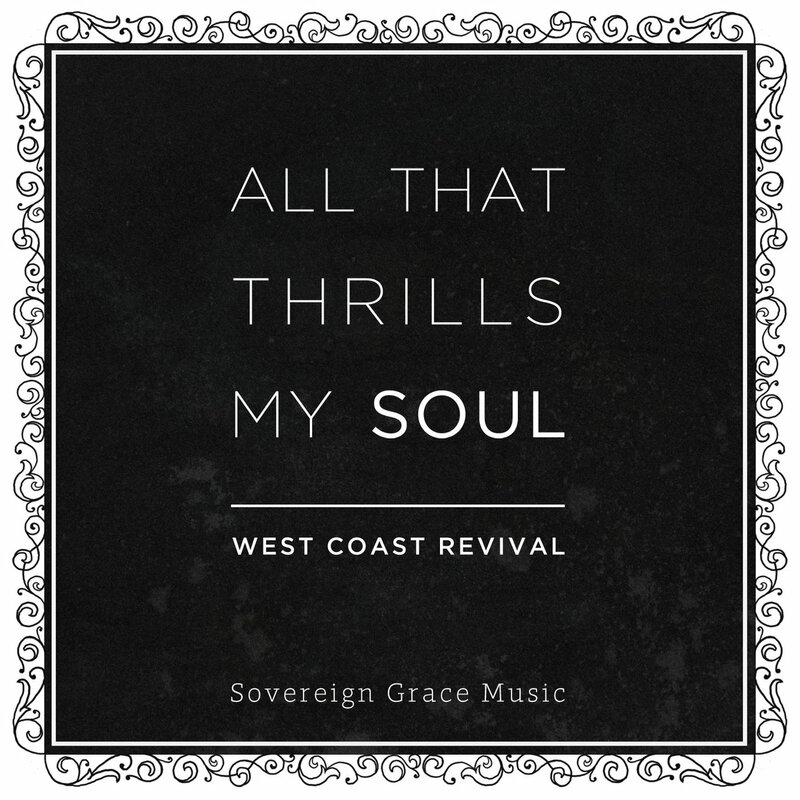 This week’s song is the title track from an EP by Sovereign Grace Music‘s Ryan, Jonathan, and Meghan Baird. 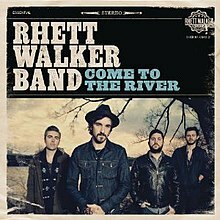 “Brother” is a track from Rhett Walker Band’s debut album Come to the River. Both the song and the video (above) masterfully present the plea of the repentant believer. Verse 1 begins with Psalm 32:5 ESV, “I acknowledged my sin to You, and I did not cover my iniquity.” The verse then discusses the reality that God already sees and knows all things; hiding from Him is as foolish as it is impossible. The twin extremes of repentance are flippancy and wallowing. Beautiful Eulogy expertly navigate between these dangers by taking sin seriously, but by finding hope in Jesus’ cleansing and forgiveness. Please, please take advantage of an album that is food and medicine for your soul. These men passionately love Jesus and are world-class wordsmiths. The songs also get at the soul-satisfaction found only in Jesus. To combine Tomlin and Newton: The worldling’s pleasure is a dry and desert land. I’m searching for a flood for my soul, a well that will never run dry–a stream of solid joys and lasting treasures. 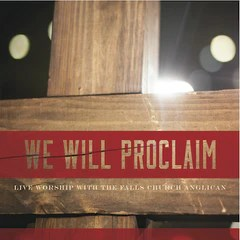 The chorus of “All My Fountains” refers to Jesus’ own teaching about the soul-satisfaction only He can give. In John 4, Jesus offers the woman at the well living water, which can satisfy the thirst of her heart eternally; Jacob’s well can only satisfy physical thirst temporarily. “Everyone who drinks from this water [in Jacob’s well] will get thirsty again. But whoever drinks from the water that I will give him will never get thirsty again–ever! In fact, the water I will give him will become a well of water springing up within him for eternal life” (John 4:13-14 HCSB). So, what Tomlin is leading us to sing in the chorus and bridge is this: Jesus, You alone give living water. You alone quench the thirst of my heart forever. You alone have a wealth of solid joys and lasting treasures. That’s why I come to You. Rain down on us, Lord, the cleansing water of Your hope, Your word, Your promises, Your truth. Open the Heavens; come, Living Water: You are the only place I can come to for life. Your fountains are my life, my cleansing, my refreshing. It’s a great song (and terribly fun to play, too). May it encourage your hearts and spur you on to trust Jesus. Each Monday, I plan to recommend a song or album that I’ve found helpful, encouraging, or otherwise noteworthy. 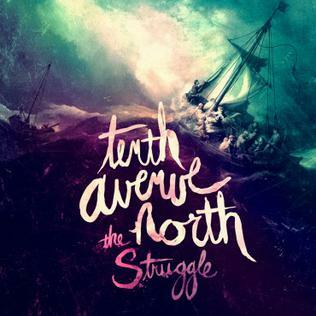 This week, I’m highlighting the latest record from Tenth Avenue North, The Struggle.